Monday, May 29, 2017 — You can now include your accounts payable and receivable in your Xero Report template for a much more efficient reporting in Xero. 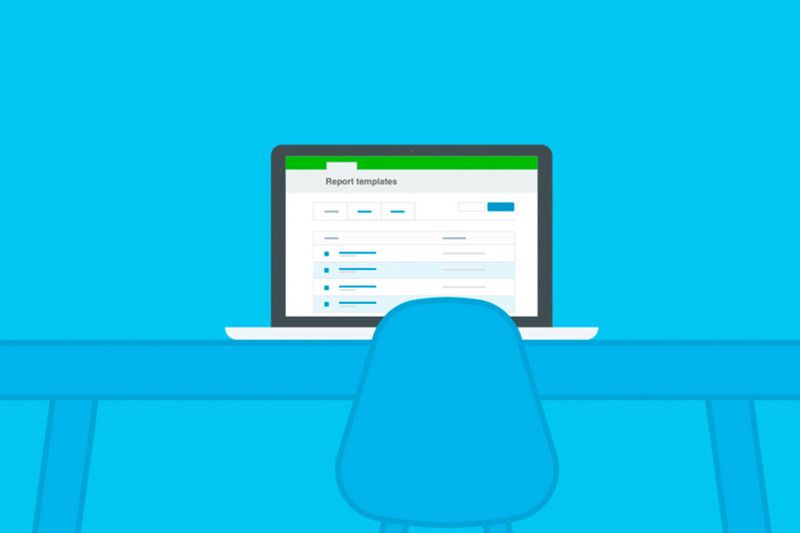 With the new and improved report templates in Xero, you can now generate professional looking reports in an instant– complete with title page, contents section, and logo. For firms providing monthly tax services such as GST, VAT or sales tax, management reports in Xero is suitable for you! With just a few clicks, you can create customizable reports that you can use in preparing monthly returns for your clients. 2. Go to Reports > All reports > Adviser. 3. In My Xero, click Templates. 7. Adjust date range to “Last Month”. 8. Click Ready to Use. 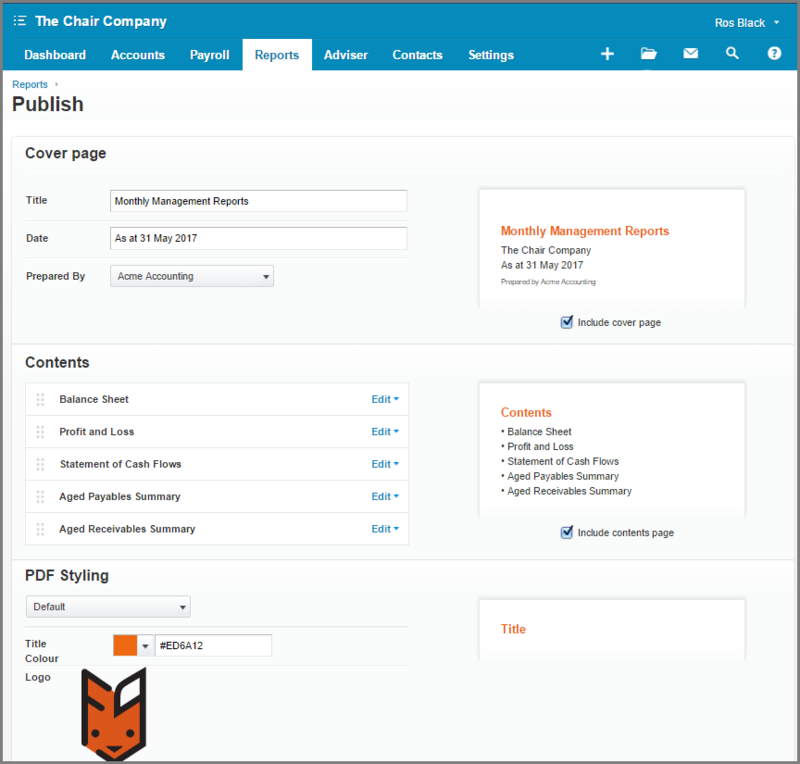 Visit the Xero Help Centre to learn more on how to create and customize your Xero report templates.